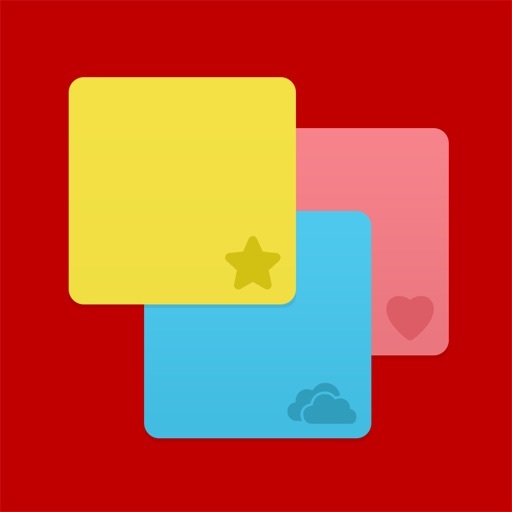 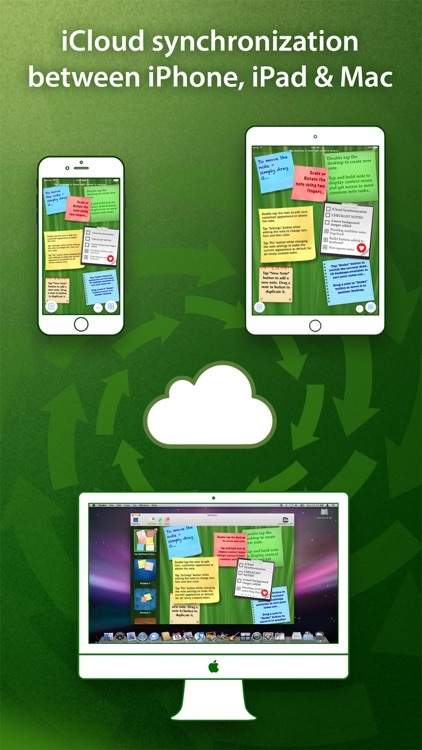 abcNotes was designed to become your stylish and highly customizable, functional and easy to use assistant in taking notes and managing To Do lists. abcNotes is an awesome note taking application! 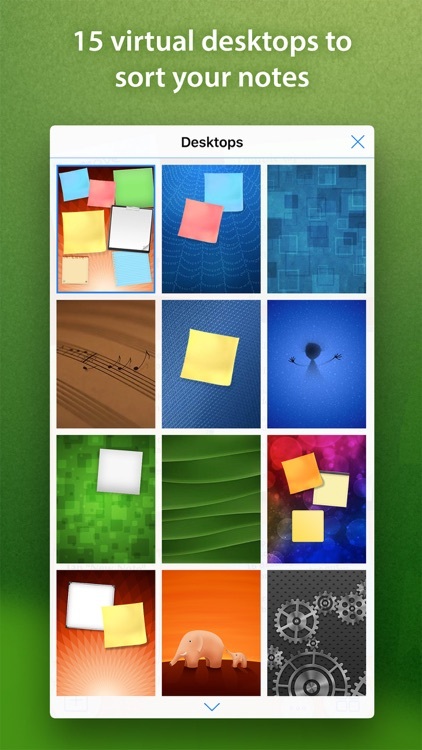 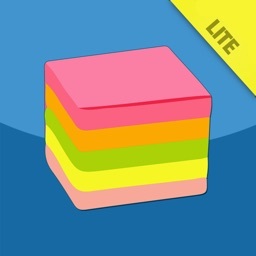 It takes advantage of unique iOS devices touchscreen preserving realistic look & feel of paper sticky notes. 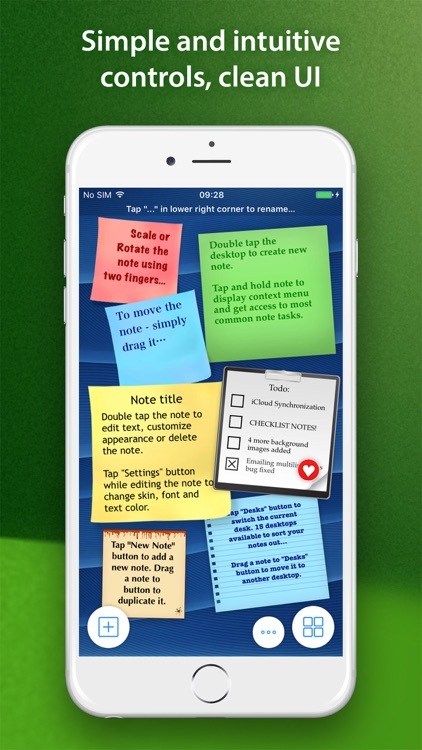 No more boring note lists – abcNotes brings you the ability to make REAL notes on your iPhone, iPad or iPod Touch. 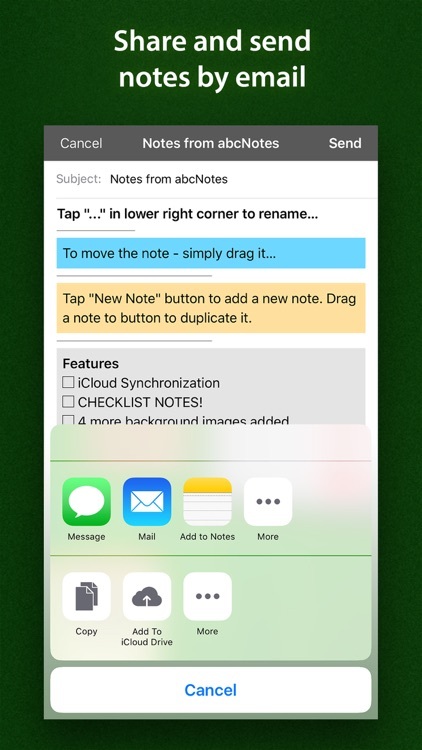 Put everything you need to remember into abcNotes! 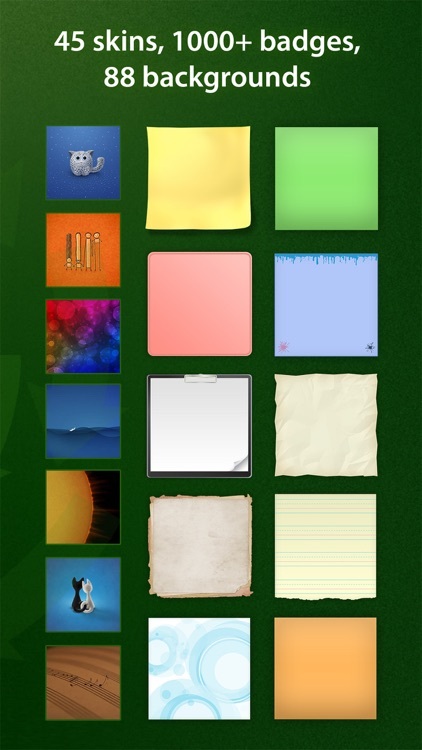 View you notes the way you want! 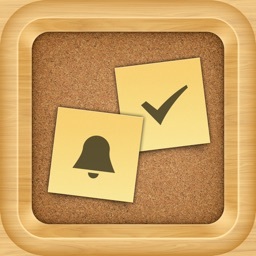 Rotate your abcNotes to any angle you wish! 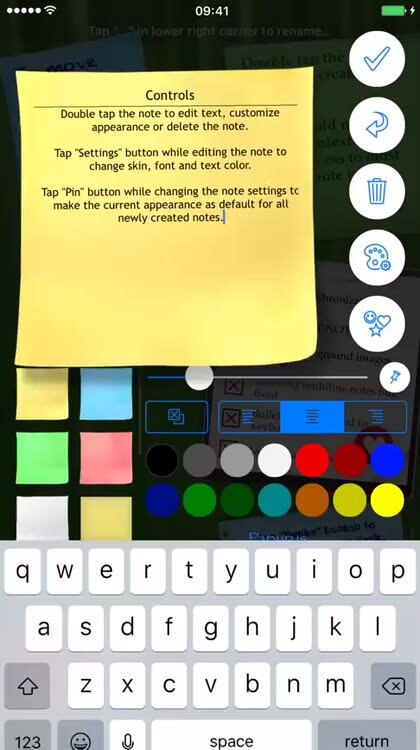 abcNotes is great for shopping lists, student class notebook, to record lecture and interview notes or to track projects, recordings and more tasks at home, school and university (class or homework). 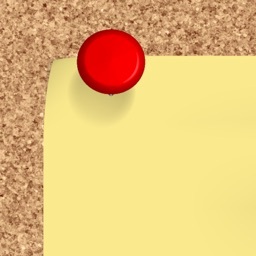 Please feel free to contact us at [email protected] if you have suggestions, feature requests, or bug reports.